Welcome to Issue 52 of the All Turtles newsletter. Every other week, we bring you carefully chosen news and analysis about AI, startups, and updates from our product teams. If you like this newsletter (we hope you do! ), please subscribe or share with a friend. “You’re so vain, you probably think this AI looks like you”—something Carly Simon might sing if she wrote her famous song today. 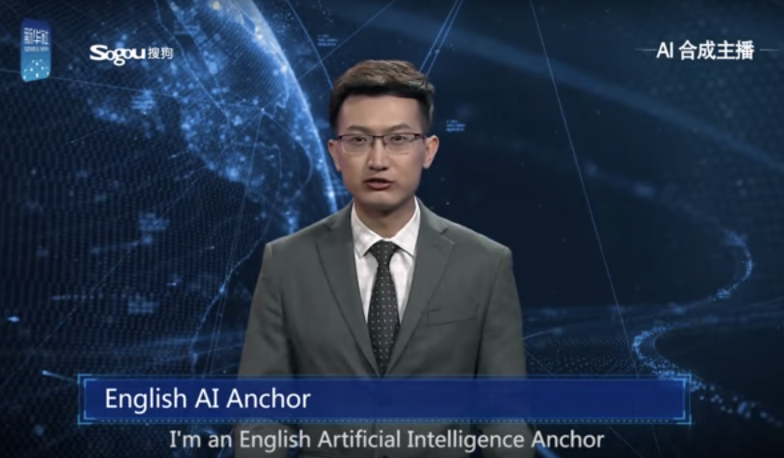 Humanity has a preoccupation with creating AI in its own image, from human-looking avatars to deepfake videos to attempts at replicating the human mind. The fault of these pursuits is that researchers may be too focused on creating the perfect human impersonations to truly capitalize on what differs AI from humans—processing power, for instance—not to mention the use of resources for efforts that could instead be focused on solving real problems. How’s that for holding up a mirror? How can someone turn a GAN (a Generational Adversarial Neural Network) into half a million dollars? Program it produce something visual, put it in a frame, and auction it off at Christie’s—that’s how a collective of AI researchers in Paris cashed in on the art world’s fascination with AI. 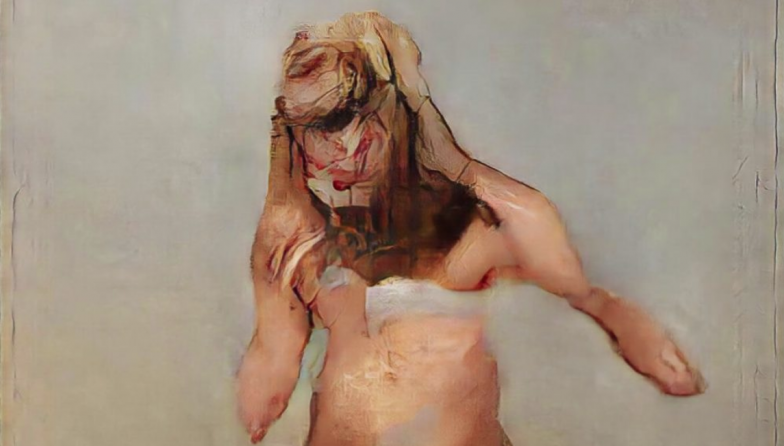 The GAN they used was created by Mario Klingemann, a Lumen Award-winning artist whose chosen medium is neurography, or “painting” with neural networks. Neither he nor the team that struck it rich at Christie’s are the first artists to work with AI, but they are all examples of how AI in the hands of creatives can produce works of great value. In this newsletter, we typically cover new developments in AI through the lens of the companies and founders who create the applications. 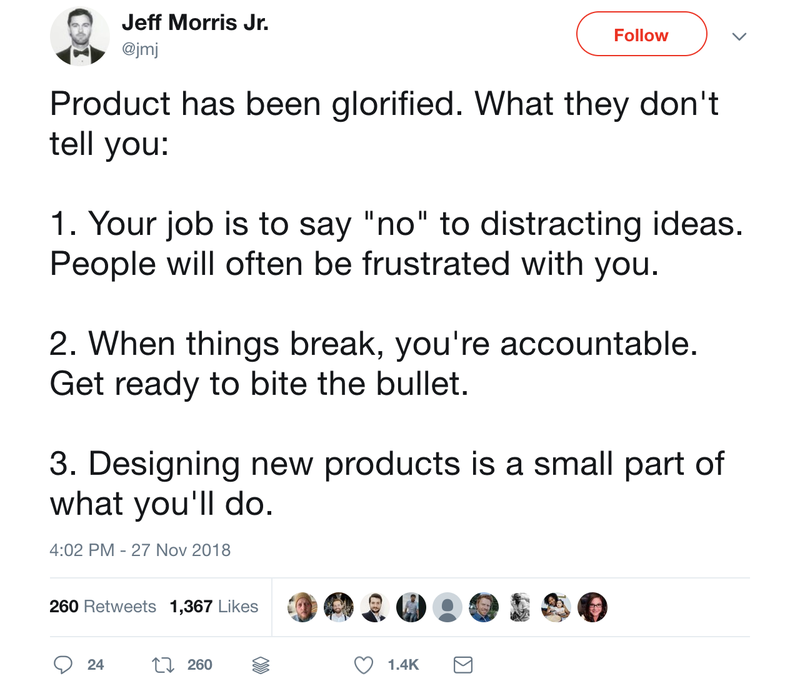 But who are the people that these products are impacting the most today? 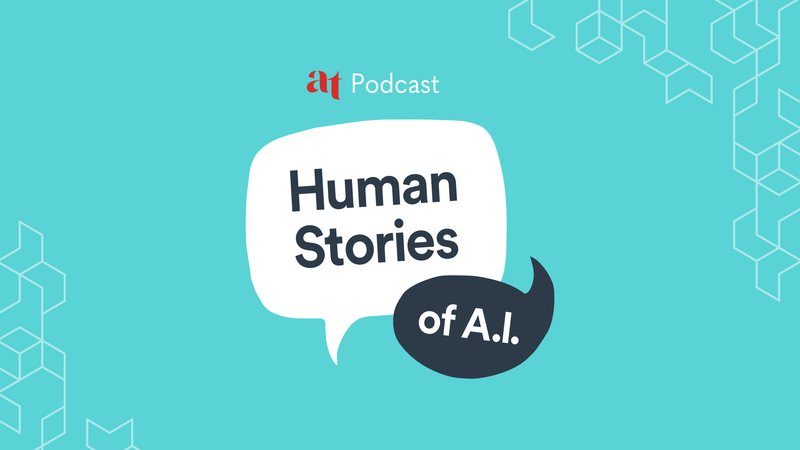 In our new “Human Stories of AI” podcast series, we present three episodes: Meet a widower who regularly talks to an AI chatbot as a way to process his grief, a trucker who’s anxious about self-driving trucks displacing jobs in his industry, and a doctor who uses an AI app in her diagnostic process. They’re some of the people that the wave of AI is hitting first, and these are their stories. 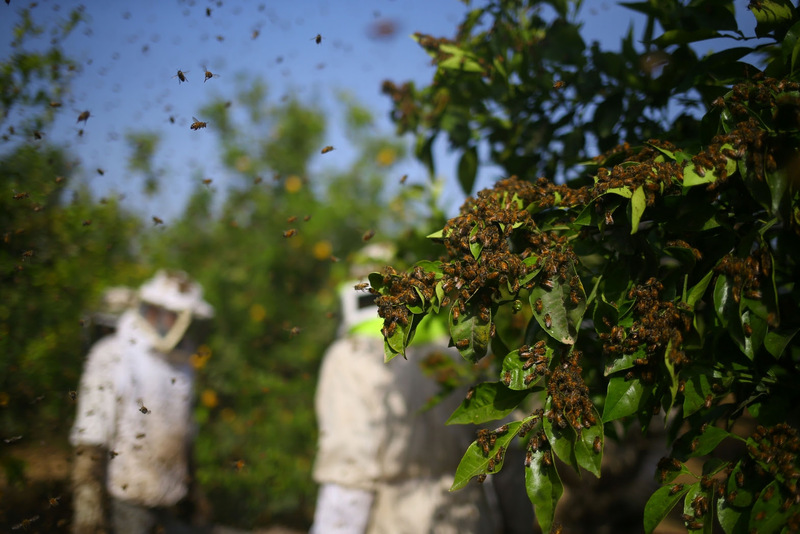 AI researchers have found a honey pot of inspiration in nature by taking notes from the behavioral patterns of bees. The swarming instincts of these buzzing insects allow for each individual to contribute to group decision-making, which is a process that, if replicated successfully, could allow for algorithms to become more efficient. This “swarm intelligence,” as it’s called, could eventually allow a group of robots to work together to achieve a task, or a company to synthesize information from broader numbers of people than could normally meet and contribute data. Where should startup founders locate themselves in order to improve their odds of success? Silicon Valley has long been heralded as the place to be to connect with investors and meet other product creators, but it’s far from the only place tech creators can reside if they want their work to have an impact. 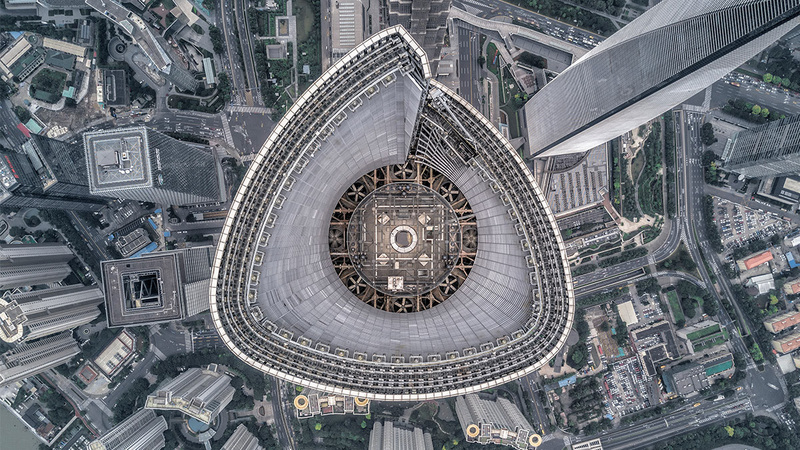 Mapping trends in venture capital demonstrates that its movements toward urbanization and expansion have allowed investments to fund a broader geographic reach. That’s all for now. If you have suggestions, comments, or just want to say hi, send an email to hello@all-turtles.com—we read every message.